After the Potsdam Declaration on 26 July 1945, many Japanese began contemplating surrender. They felt that the war had turned against Japan, and it seemed unlikely any more that it could end in victory. Others, however, insisted that surrender was not an option and that Japan must fight to the end. 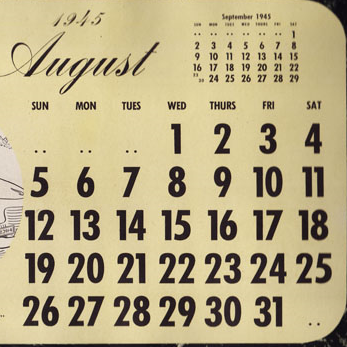 In the following weeks, a number of events pressed the issue: the Americans dropped an atomic bomb on Hiroshima on 6 August; the Soviets, whom the Japanese had hoped would provide support, declared war on Japan on 8 August and invaded its client state of Manchuoko in the first minutes of the 9th; and the Americans dropped a second atomic bomb on Nagasaki later that day. The Supreme War Council and the Cabinet were split in their opinion on whether to surrender, the deadlock proving so intractable that they called on the Emperor himself to decide what to do. 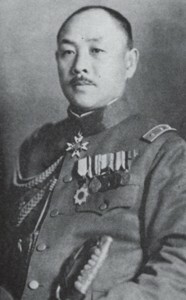 The Emperor informed the Cabinet that he gave his sanction ‘to the proposal to accept the Allied Proclamation on the basis outlined by the Foreign Minister.’ Thus, in the early morning hours of August 10 the decision to surrender was made, but the conditions of the surrender remained unsettled. 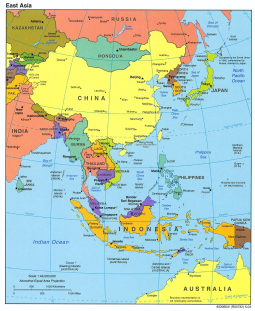 The largest concern remaining was the fate of the Imperial line, because the Potsdam Declaration implied that the Emperor would no longer hold authority. 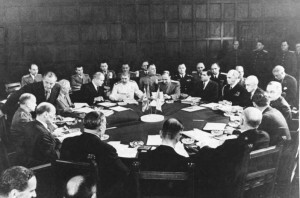 At about 7:00 a.m., the Cabinet sent cables to Switzerland and Sweden for transmission to the Allied powers, saying that Japan was ready to accept the terms of the Potsdam Declaration with the caveat that they would not accept ‘any demand which prejudices the prerogatives of His Majesty as a Sovereign Ruler.’ Then they sat back and waited for the Allied reply. Meanwhile, the Japanese public was aware of the terms of the Potsdam Declaration and anxious about how the Japanese government was responding. 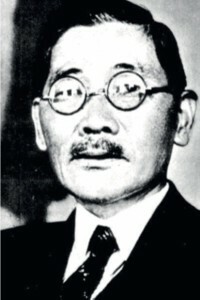 War Minister Anami issued a statement to the Japanese people insisting that Japan would continue to fight, no matter what. At the same time, the Cabinet issued a statement that the government was doing all it could, and called upon the people to do the same in the face of great hardship. Both statements were published in the newspapers on the morning of August 11, amidst continued American bombing of Tokyo. The American reply came on 12 August. 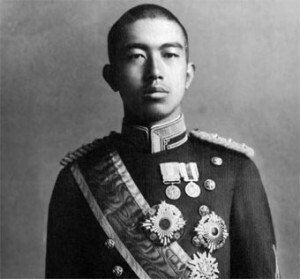 It said, in part, ‘From the moment of surrender the authority of the Emperor and the Japanese Government to rule the state shall be subject to the Supreme Commander of the Allied Powers … .’ This was not what the Japanese had hoped for, and it began forty-eight hours of intense debate in the leadership. Although it was unclear whether ‘subject to’ meant ‘controlled by’ or rather ‘obedient to’, it was clear that the Emperor would have to relinquish his power. 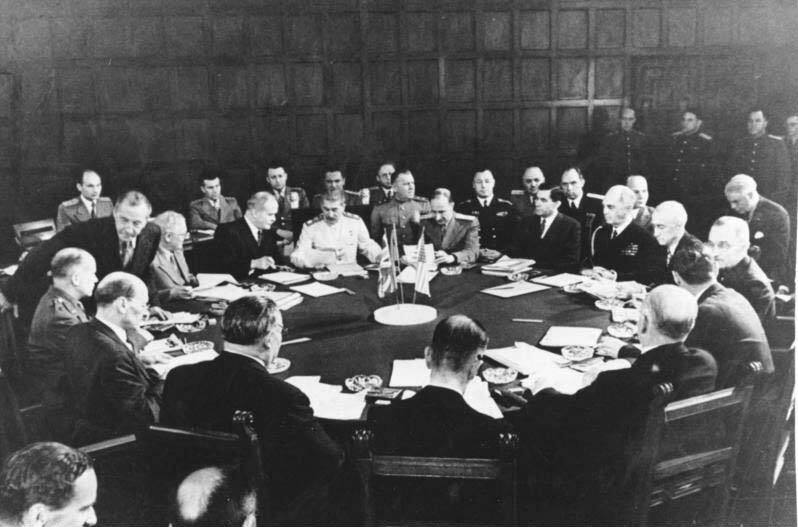 Various cabinet officers, military leaders, and imperial household members conferred about the next steps: there was vehement support for a continuation of the war and equally vehement support for surrender, even if it meant the end of the Imperial line. Ultimately, the Emperor called a meeting on 14 August to settle the matter: the American terms were acceptable. Although the Emperor agreed that ‘the authority of the Emperor and the Japanese Government to rule the state shall be subject to the Supreme Commander of the Allied Powers,’ some of the military leadership could not abide by this, and plans for a coup d’etat were set in motion in the final 24 hours before the planned Imperial radio broadcast that would announce the surrender. General Anami Korechika, Minister of the Army, was a steadfast opponent of Japan surrendering and may have discussed a military coup to prevent this.